acoustawall is an acoustic absorption fabric wall system for nightclubs and restaurants that adds a beautiful decorative value for the interior designer and softens a room in a visual fashion. 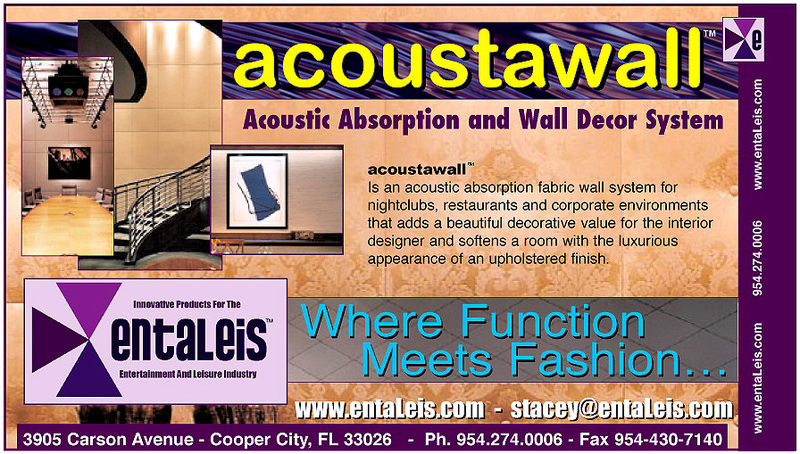 acoustawall is a site fabricated wall and ceiling fabric system with the luxurious appearance of an upholstered finish. 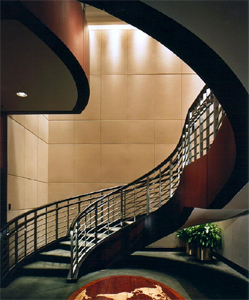 Intricate wall and ceiling applications. 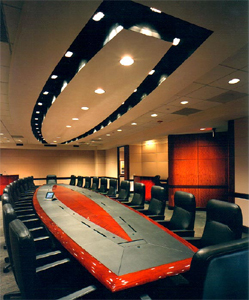 Tighter tolerances that most panel systems. Immediate installation – no final field measurements are required. 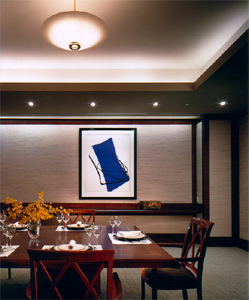 Silks, Linens and other Natural Fibers usually not available with typical shop-fabricated panel systems. Extremely efficient multi-inch and multi-density absorptive treatments. Superior directional and random absorption. Designs for unusual room geometry and coverage. 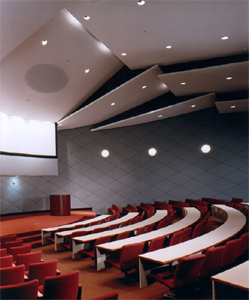 Accepts multiple density acoustical cores. Compatible with diffuser and absorber components. Compatible with integrated or concealed speakers. Effortless face fabric replacement and maintenance. Installed by factory trained installers.